is well established in 1994. 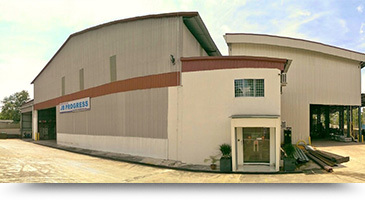 We specialize in steel metal fabrication, operating in and around Johor, Malaysia. We produce quality steel fabrications and have extensive structural steelwork experience. Besides that, we are also the manufacturer & contractor of steel structurers & construction works, high security fencing system, CNC plasma profile cutting & ductwork, stainless steel works and all kinds of metal fabrication works. Steel structurers & construction works. CNC plasma profile cutting & ductwork. And all kind of metal fabrication works.